‘Enfant terrible’ of the world classical music scene and one of the leading virtuosos in the world, British violinist Nigel Kennedy and his quintet will perform an exciting jazz repertoire on Sunday, July 22nd at 9.30 pm at the Revelin Fort Terrace. One of the leading virtuosos in the world, British violinist Nigel Kennedy, and his quintet will perform an exciting jazz repertoire on Sunday, July 22nd at 9.30 pm at the Revelin Fort Terrace. For more than 25 years Nigel Kennedy, Yehudi Menuhin’s protégé and ‘enfant terrible’ of the world music scene, has been known as one of the leading virtuosos in the world and one of the greatest violinists of our time. 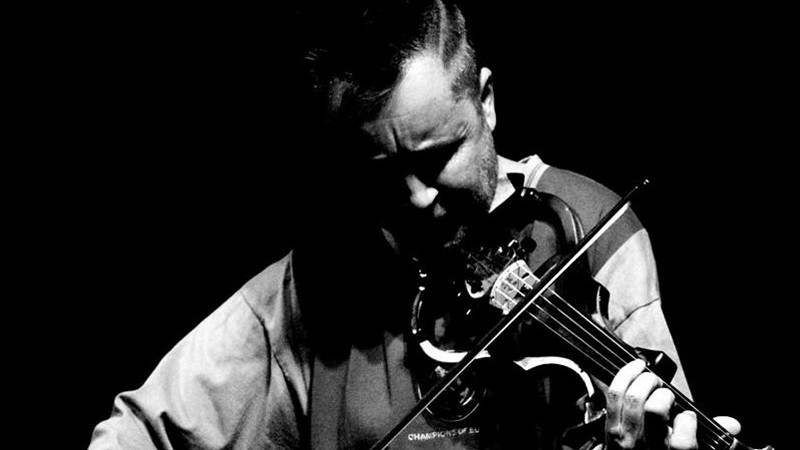 His unique talent and fresh outlook on classical and contemporary music as well the huge attention that the media pays to him have made Nigel Kennedy the best-selling violinist of his time. Together with his quintet – pianist and organ player Piotr Wyleżoł, bassist Adam Kowalewski, drummer and percussionist Krysztof Dziedzic and saxophone player Tomasz Grzegorski – he will perform an eclectic mix of Kennedy originals along with a selection of standards and covers. The tickets for this unique jazz evening with the eccentric Nigel Kennedy at the Fort Revelin Terrace are available online and at box offices at the Festival Palace and on Stradun at a price of 200, 300, 350 and 400 kn.